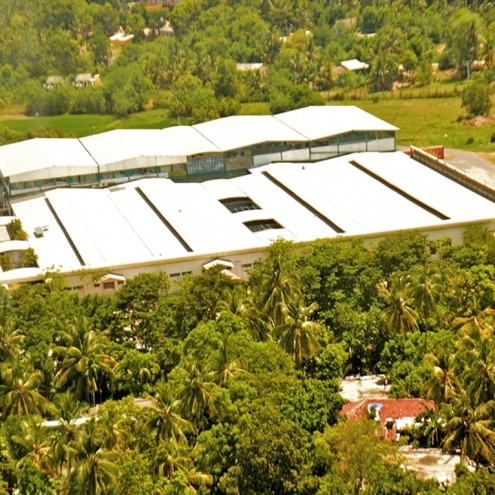 Daya Apparel (Pvt) Ltd was incorporated in 1992 under the 200 Garment Factory Programme in the rural region of Ampara, beginning with 50 sewing machines. 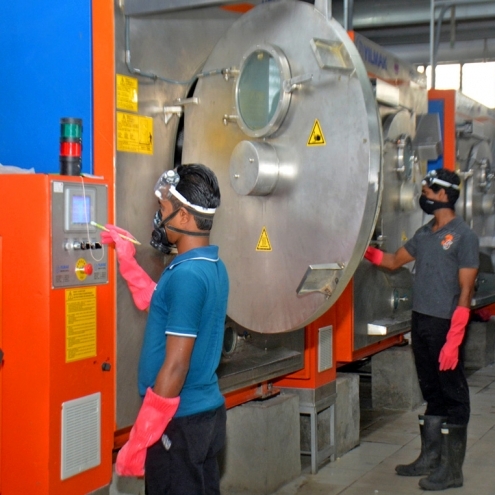 Today, the business generates a turnover in excess of USD 30 million and provides employment to over 2,500 individuals with 8 factories in the East and South East of Sri Lanka. With short lead times and armed with its own sourcing offices in Hong Kong & China (Guangzhou) as well, one of Daya Apparel’s key success factors has been its ability to offer clients quality products at highly competitive prices. 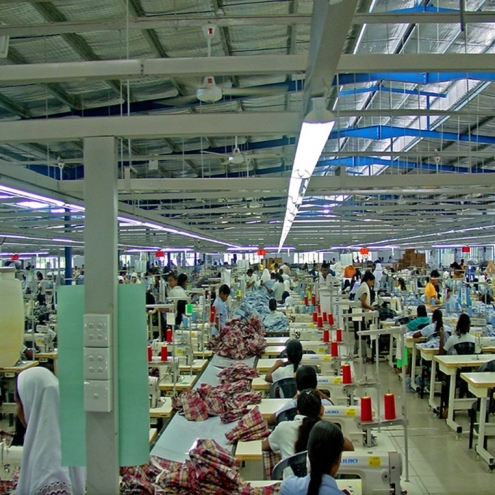 Working with Daya Apparel ensures customers the safety and security of knowing that they are purchasing ethically manufactured garments, while helping in uplifting Sri Lanka’s war-torn, rural economy.